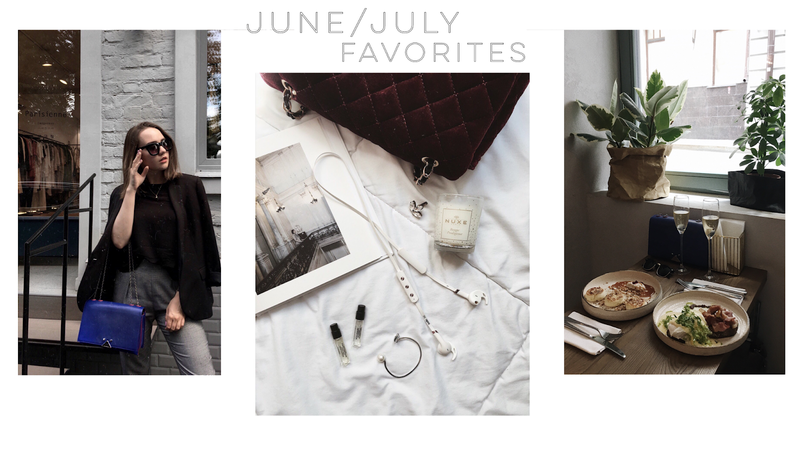 It's time for another monthly favorites! 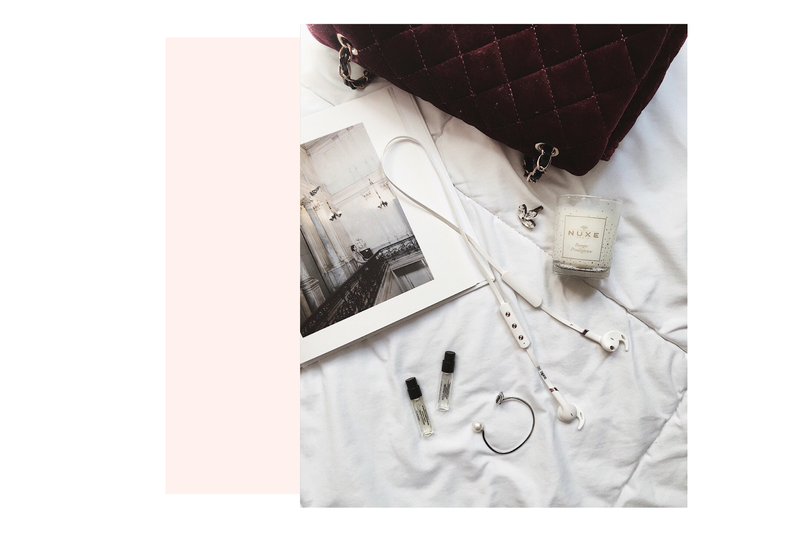 And since I'm trying to go back to original blogging here on my own platform (instead of instagram), I feel like I definitely have to share with you everything I've been loving lately. I personally love these kinds of posts, and oftentimes find lots for myself in them. Those are gonna be my June/July favorites, since July is not over yet and I have a lot of things I've started using/loving in June. 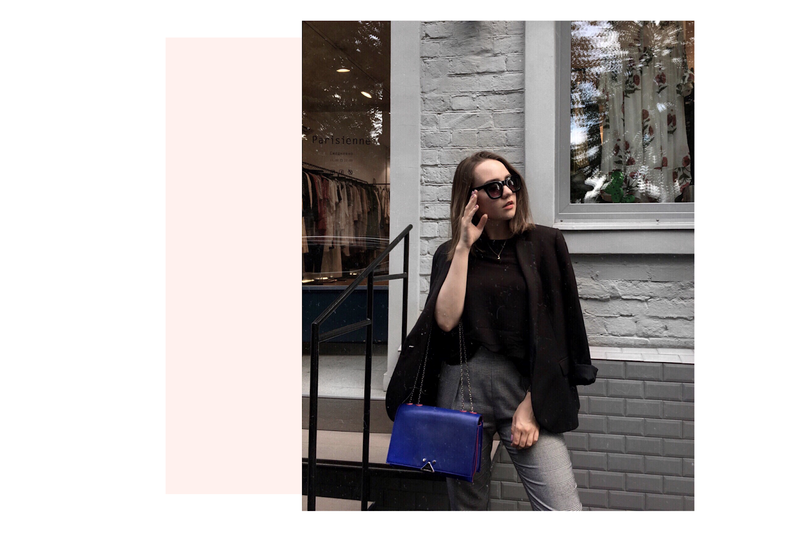 If you've been following me for a while, you probably already know about my obsession with blazers, particularly black blazers. So, when I saw this one from Mango on sale (70% off! ), I literally grabbed it in 2 seconds! And honestly, I still can't believe how perfectly it fits and how good it looks on. Definitely much more expensive than it cost! I've been so annoyed at the gym with the wire from my headphones and how I couldn't properly do many cardio moves with a phone in my hand and two wires coming from it. Now I just put my phone aside, put in my wireless headphones and have no care in the world. My favorite part is obviously working out with them, but I also like to use them while I'm getting ready, when I do home chores around the apartment and when I'm simply walking outside. Also, Ive been choosing between the ones that I got and the earplugs kind with no wires at all. I'm glad I stopped on these in the end, because I can regulate the volume and switch tracks, as well as answering the calls - all without touching my phone. Anybody else has wireless headphones and is completely obsessed with them! Of course, we gotta talk about food (aka the best part of everything). I haven't been to that many new places lately, but there's one particular restaurant that made me go back there twice (which means I went there 3 weekends in a row!). And do mind, I very rarely do that with any place. Usually, I would return maybe in a month or so, if that's not a coffee shop of a kind, of course. 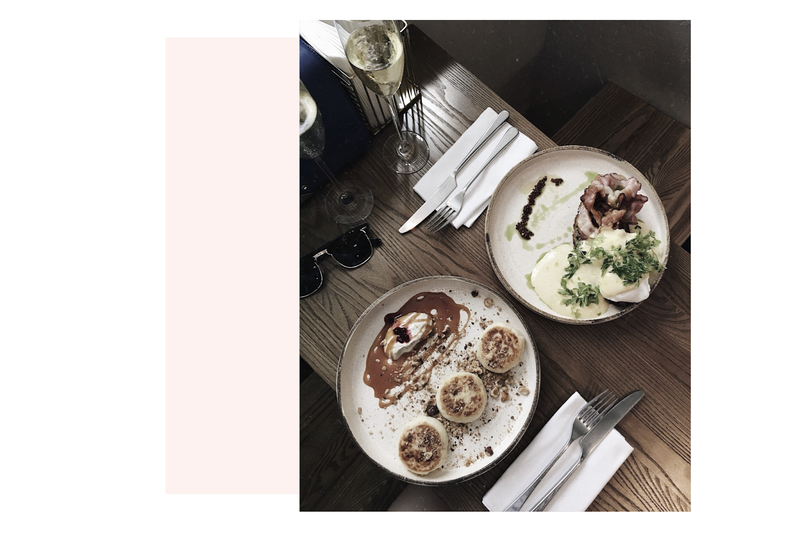 We particularly went there for their weekend brunches, because a) they serve the best breakfast meals (french toast was to die for!) and b) they offer you free glass of champagne (is it a dream or what?). Definitely put this place on your list if you ever go to visit Moscow! And last but not least, I wanna share with you a book I'm currently reading. I've only finished half of it, but I can already recommend it with full certainty. 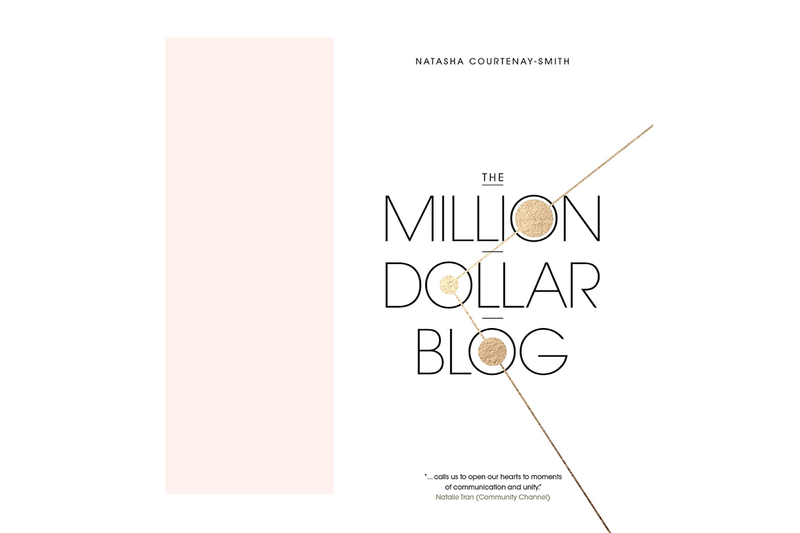 If you're a blogger or someone who wants to support their work with a website and create a name for themselves, this is a must-read! I like that the author has broader approach to blogging and shows examples of different professionals, who wouldn't particularly qualify as "bloggers", but more of specialists in their sphere who have made a name for themselves and acquired this "expert" status, because of their blogs. So, that's everything I have to share for now. I'd love to know about your favorite thing this months (whatever it is, physical or not). Oh, and any tv-shows recommendations are also very welcome!